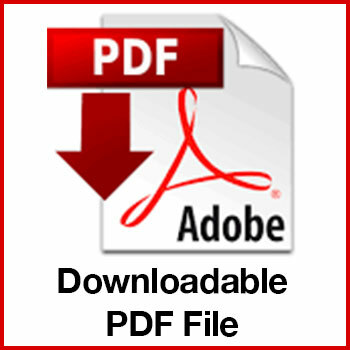 The FDD Download Store is an educational resource of The Educated Franchisee, a bestselling ‘how to’ guide for choosing a winning franchise authored by Rick Bisio. Rick’s extensive experience in the good, and bad, of franchising led him to write this book. Reader requests for more information eventually led to The Educated Franchisee Resource Center and online community. The FDD Download Store is an extension of the FDD Download Exchange, a community based openness project. Our goal is to improve transparency in franchising through the sharing Franchise Disclosure Documents (FDD Download) among like-minded individuals. With the help of our community, we have assembled thousands of FDD Download’s and are continuously expanding our online library.